Is this a shirt or a dress? You ask? 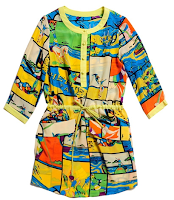 How about a shirt dress because it is one of a kind. This colorful piece is from Zaful, an online shop with edgy, daring, affordable and trendy pieces. On top of that, they offer free shipping worldwide. I mean what part of edgy and daring is this shirt dress not telling? Besides the lovely quality and the playful prints, it is hard not to appreciate how resourceful it is. As soon as I saw it, I immediately had so many ways of how I can possibly style it popping up in my head, besides being able to wear it by itself. Wearing it by itself may be tricky. If you dare to bare, keep it within your normal dress size and if you want it longer, simply go a size up. I think it is always nice to be able to know you can maximize pieces in your wardrobe and also be able to wear them all year round. 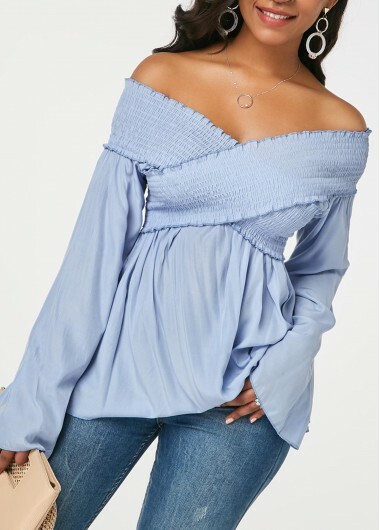 Since I love its versatility and it is summer, I wanted to share some of my styling choices or ideas inspired by this cute little shirt dress. 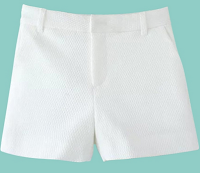 I like it with this pair of textured white shorts for a touch of class and a very refreshing look. When it comes to styling it with a skirt I will definitely mix it up with a maxi, midi and mini skirt. I particularly like this mini skirt for its quirkiness and convenience. While the shirt dress can be worn over the A-lined lace-up skirt i would happily tuck it in to show the print on the skirt. In case you might be wondering, the draw string on the shirt dress can be left untied and loosened up to your desired width. 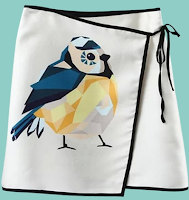 This combination stands out to me, it is unique and quirky cute. I call it "a conversation starter look". The dark trims around the the skirt is just beloved. I find pants to be the lifesaver of a confused state of mind. Pants are easily my go-to piece when I am not so sure what to wear, and with this shirt dress, straight and skinny pants will be my ultimate choices. These blue and black narrow solid color pants will be my choice for a dressed up/formal look. While the ripped skinny jeans will be my choice for a more casual and fun look. I see myself wearing this shirt dress on the beach, at a resort and by the poolside because it will be just as perfect. I like to take pieces like this from street style to beach style in less than a second. Isn't that the beauty of summer anyway? It's a lovely dress; I like the prints. Enjoy your weekend. Lovely dress on you and great ways to style it dear! I'm really loving the dresses you've been wearing lately! Summer looks good on you! WORK IT Ms. Busola! 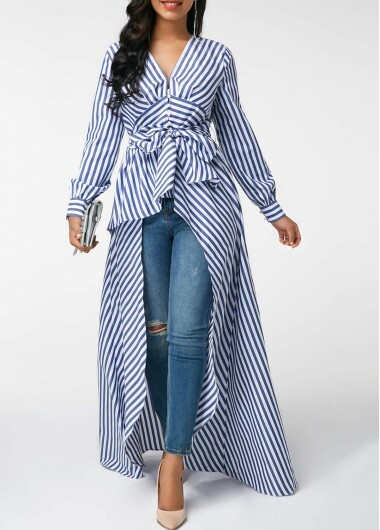 Wow, Busola You are rocking that shirt dress! Love how you styled in in so many ways. The print is stunning and the bag is the perfect add on! You look magazine cover perfect! This shirt print is bright and stunning looking fabulous. you look like a million dollars in this shirt dress busola! and the red heels are a great accent!!!! Hi sweetie, this dress looks amazing on you. Your dress is amazing and the lip bag matches so well too! You wear color and prints beautifully. I agree...versatility is key to having a great wardrobe. Such a playful piece. You will definitely have fun with it. You definitely worked it girl! Fantastic outfit! The bag is very beautiful! Love it! 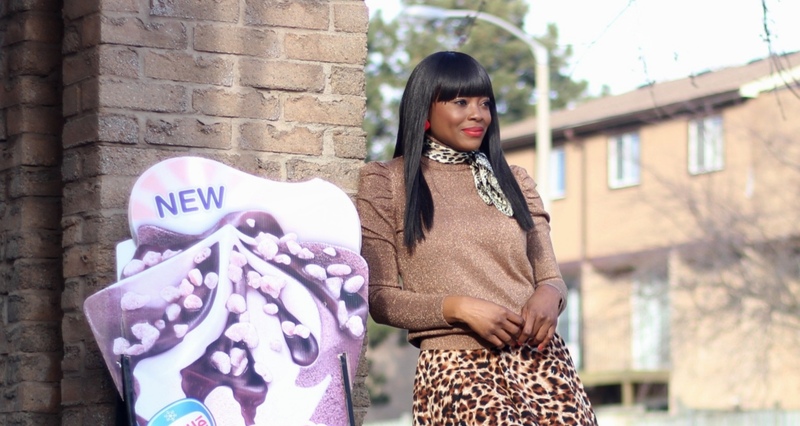 The mix of colors and prints is amazing and I love the various ways you shared on how to style it. Love this! You wear bright colors like no one else! Stunning. This is such a fun dress and, needless to say, you look stunning in it! Looks pretty and I like that it is so versatile! Absolutely love everything about this outfit! very eclectic but so elevated and chis at the same time! And that bag!! Can we talk about that lip purse for a second. It's so cute and such a fun way to have fun with fashion. You have so many great purses I'd love it if you did a round up for the summer :).